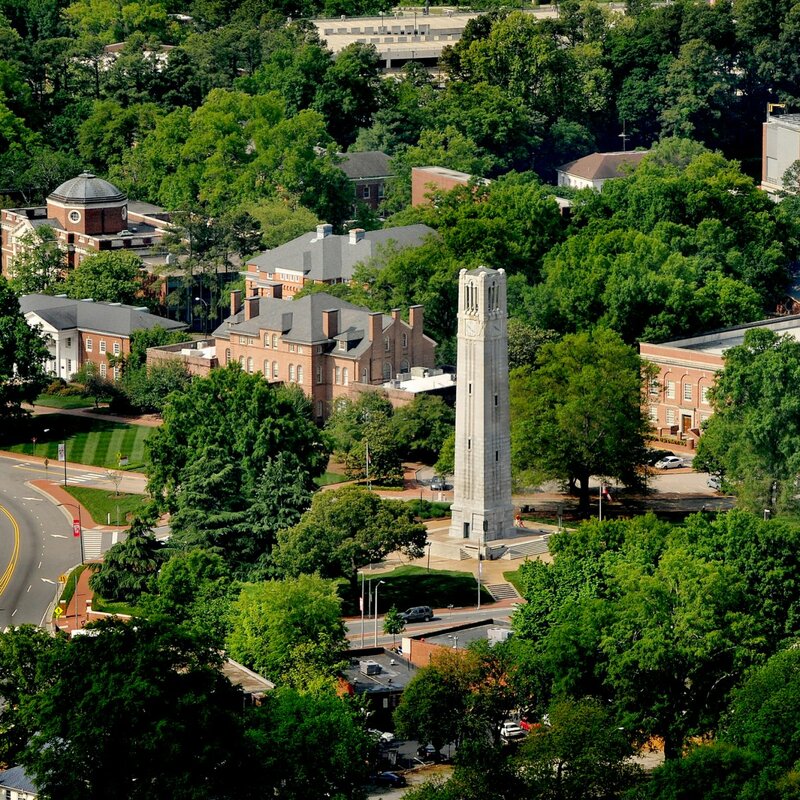 As a number of top community college leaders across North Carolina prepare to retire, the John M. Belk Endowment has awarded North Carolina State University a $525,000 grant for a professional development program for the next generation of community college leaders. Envisioning Excellence for Community College Leadership is a two-year project designed to strengthen community colleges by developing exceptional leaders. 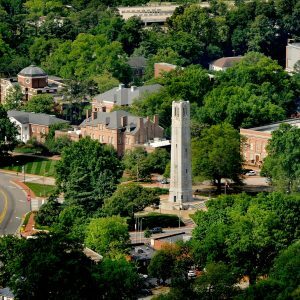 NC State will partner with The Aspen Institute, a nationally renowned educational and policy studies organization, and with North Carolina community college leaders, to integrate evidence-based best practices into its leadership training programs primarily targeted for department chairs, deans, administrators and doctoral students. Research shows community colleges with the highest levels of student success have exceptionally talented leaders, whose expertise enables them to inspire student, academic and organizational excellence. At the same time, a significant number of North Carolina’s community college presidents and other senior leaders are set to retire over the next five years. NC State sees this reality as a challenge as well as an opportunity to align its professional development program with ambitious goals for student success. Based in Charlotte, N.C., the John M. Belk Endowment seeks to transform postsecondary education to meet evolving workforce needs. Named for its founder and former CEO of the Belk department store company, the Endowment supports organizations that provide opportunities for all students and help them attain college degrees and other credentials relevant to workforce demands. NC State’s project team includes Drs. Mary Ann Danowitz, head of the Department of Leadership, Policy, Adult and Higher Education; Audrey Jaeger, professor of Higher Education; Duane Akroyd, professor; Susan Barcinas, associate professor; James Bartlett, associate professor; and Diane Chapman, teaching associate professor of Adult, Workforce and Continuing Graduate Professional Education, and Robert Templin, professor of practice and Community College Executive in Residence.